As far as the importance of travelling in the lives of many people is concerned, every person has to travel at some point during his or her life. Therefore, the significance of travelling experience should be carefully considered by the people in a detailed manner. With the inception of social media and smartphones, the concept of travelling has been changed to a certain level and people have started assuming the travelling experience as an adventure. In addition, the involvement of different kinds of iphones has influenced or transformed this kind of experience completely. As a result, people are using iphones in order to make their travelling exposure more adventurous and memorable. In this scenario, people should realize the effectiveness of their iphones because there are various kinds of iphone travelling apps through which they can make their journeys more enjoyable and unforgettable. If you want to save your wealth in the best possible way then you must this cost effective app through which you are allowed to know about the rates and schedules for different flights. 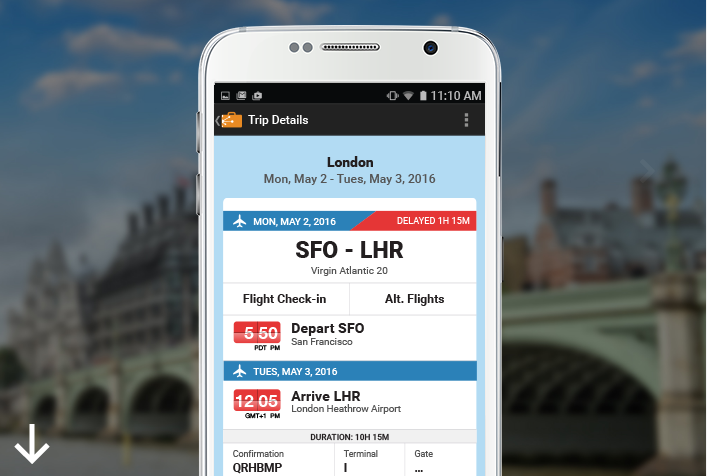 In reality, Sky scanner makes the jobs of flight rates exploration easy and simple because this app scans different rates and schedules of various airlines. At the same time, this app provides another feature that can be perceived in the form of a graph in which people can easily choose other dates and times in order to travel accordingly. When it comes to identifying various cities and destinations then this app should be explored in a detailed way. This is because of the reason that this app can be easily downloaded in your iphone and at the same time you can get enough information about these cities. In this way being a travelling lover you can find different sorts of cities quite easily. There are different kinds of benefits that can be attained by the people as they are allowed to customize the functions of this app according to their own demands or needs. Sometimes it does happen with people that they want to travel only a few places and destinations therefore during these situations people are recommended to use TripIt. 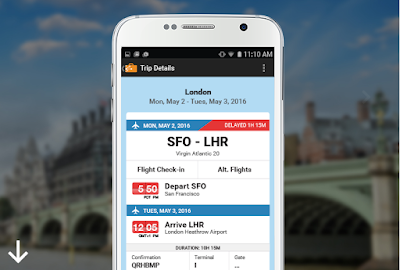 As far as the significance of TripIt is concerned, with the help of this amazing app all sorts of travelling itineraries can be effectively managed. This app actually provides easy and user friendly interface through which people are just needed to send emails in order to confirm their booking details. After that all the process will be efficiently performed by this fruitful app. If you are looking for cost effective accommodation services during the time of travelling, then AirBnB can be used for this purpose in a far better way. In a nutshell, this app makes the task of travelling management or planning quite productive and simple as well. This app can be easily downloaded and utilized by the people wherever they go. This mobile app has gained lot of attention and fame among different iphone users in recent years. With the help of these amazing travelling apps you can make your travelling experience more enjoyable and memorable. These all kinds of apps give a lot of comfort and convenience to people during the time of travelling planning and its implementation in a great way. Kate Silverton is a travelling lover who loves to explore and travel different destinations in her leisure time. She is an experienced IT expert by profession who is currently working for the organization Fast Assignment Help these days.